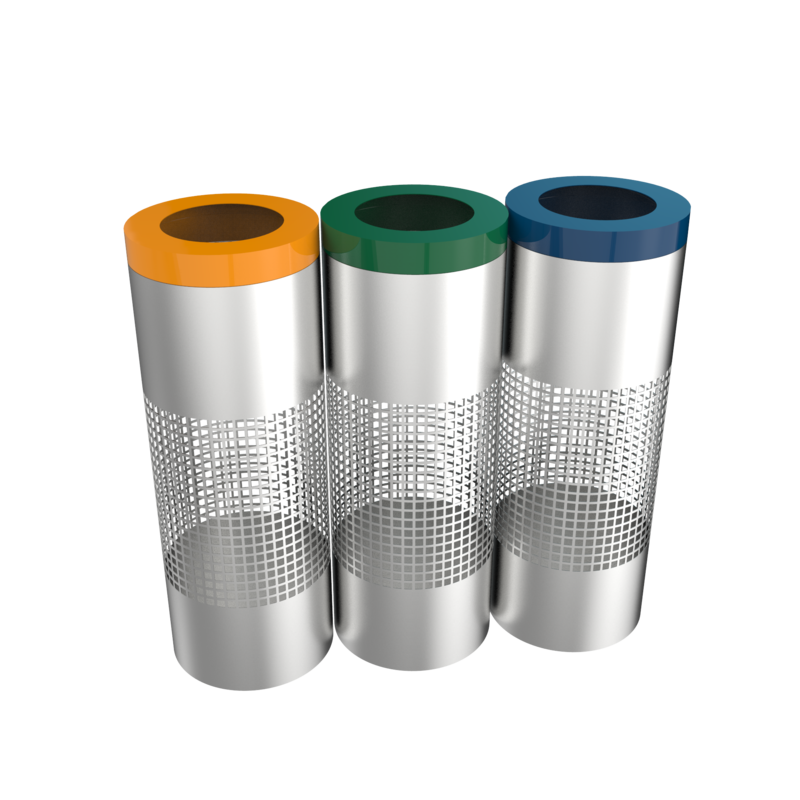 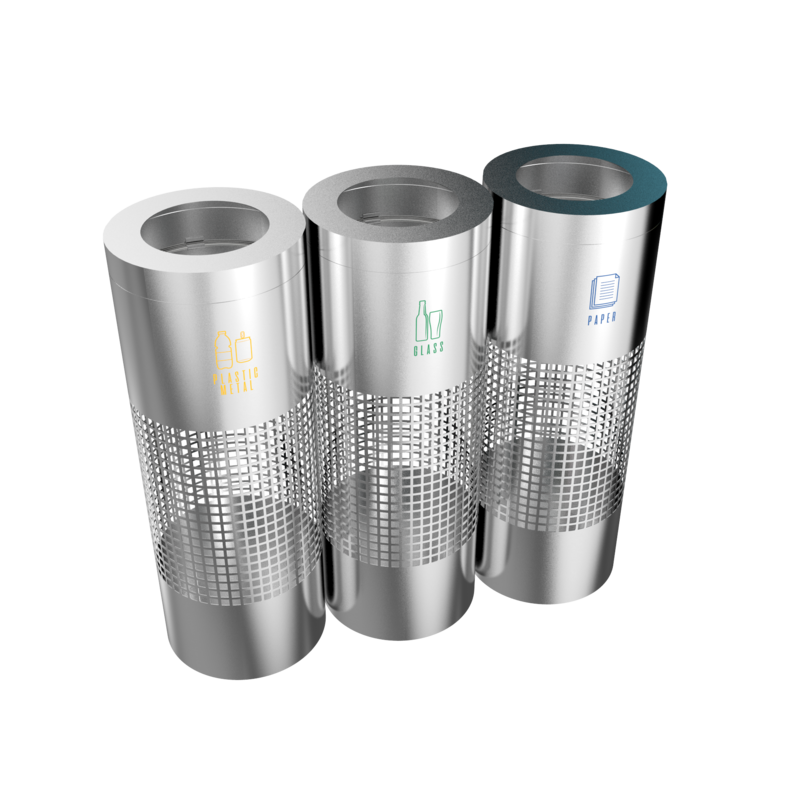 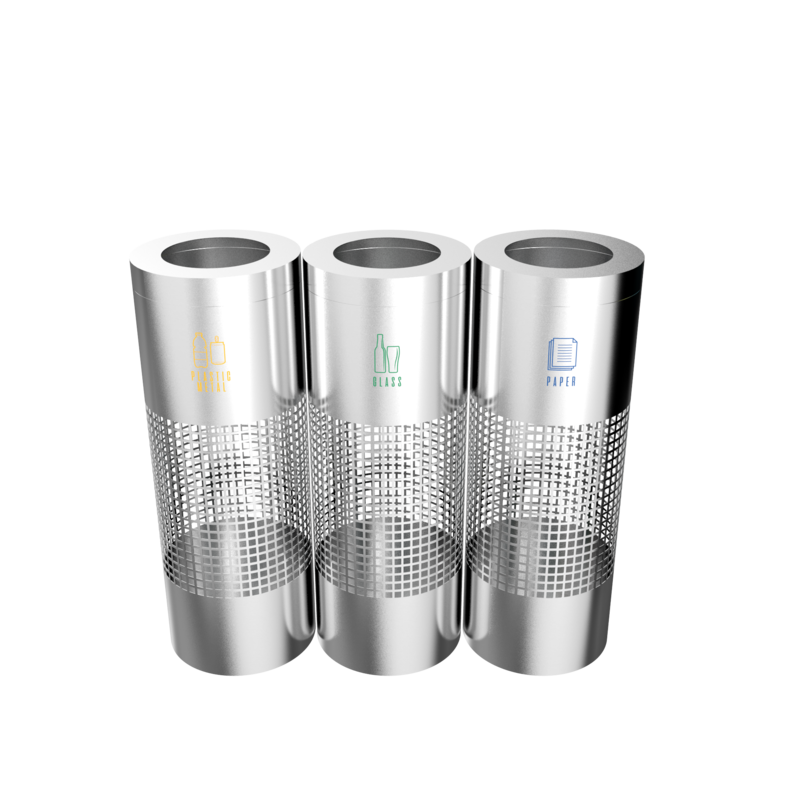 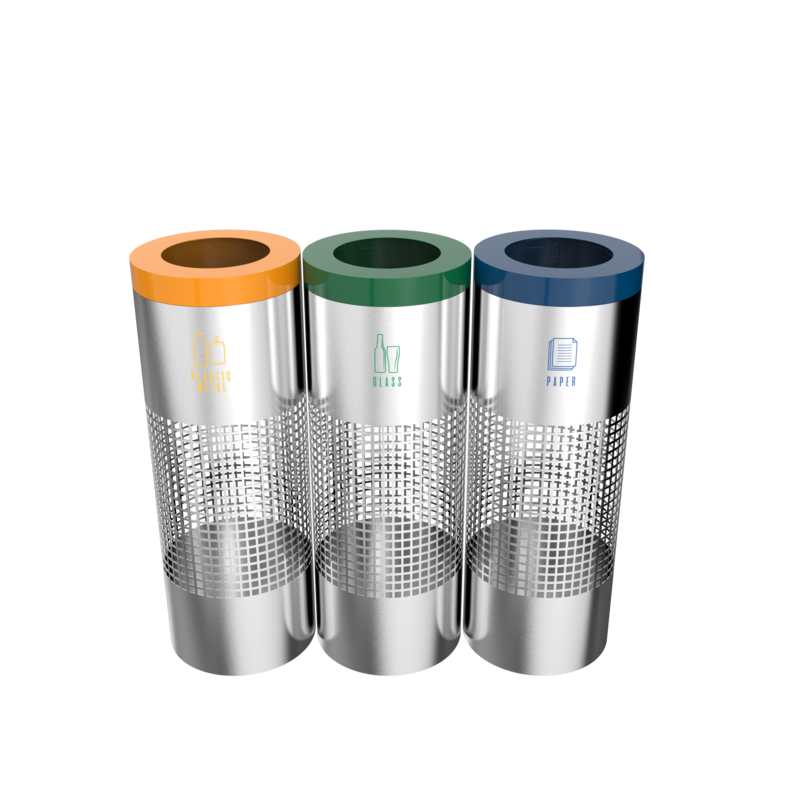 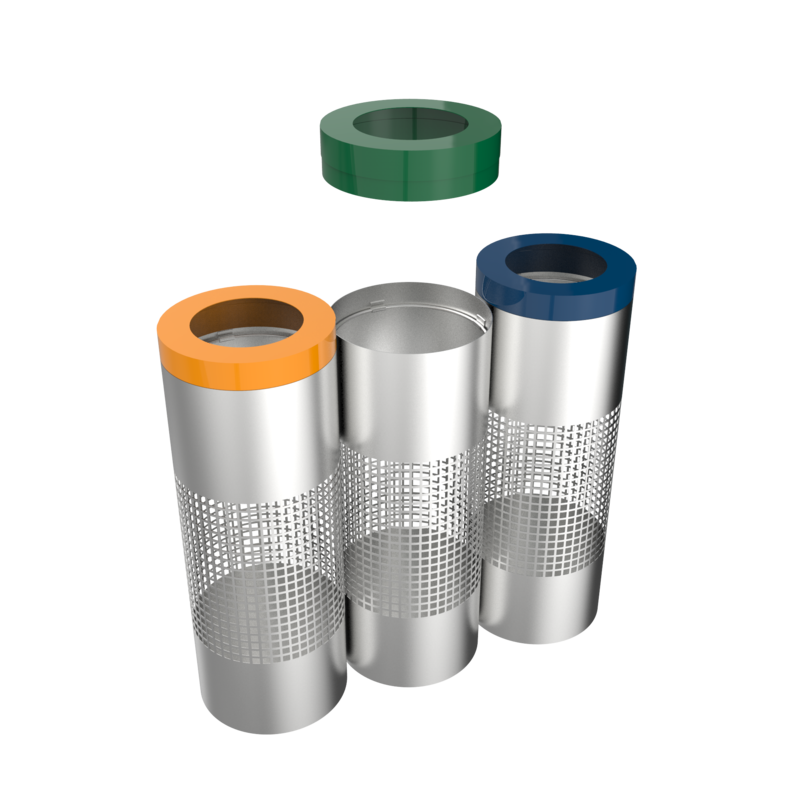 BELVEDERE SST it’s one of the newest recycling bin set in our portfolio. 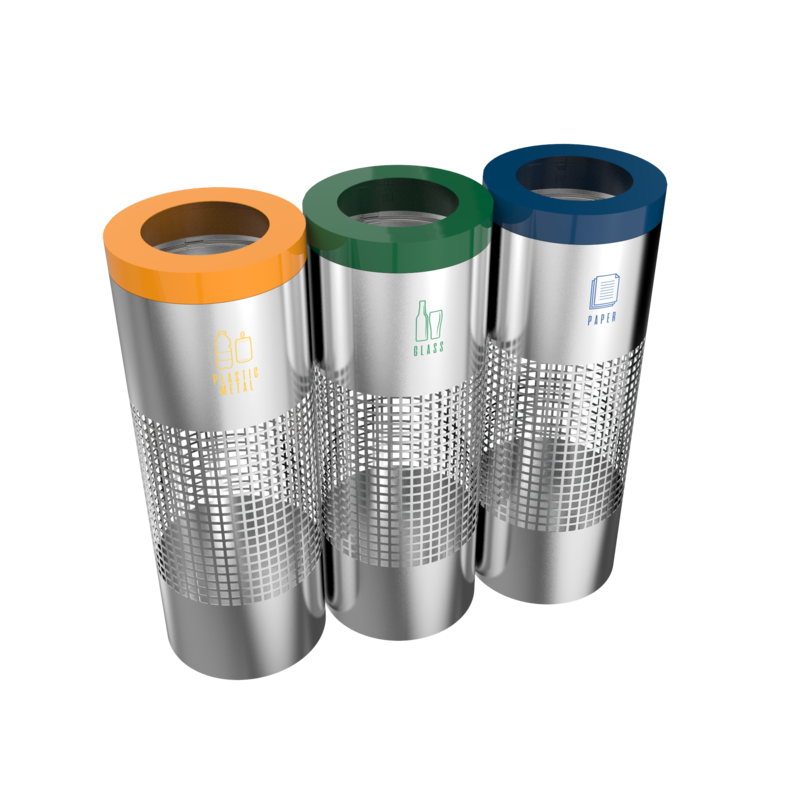 With this model you can transform recycling into fun due to it’s unique and modern design. 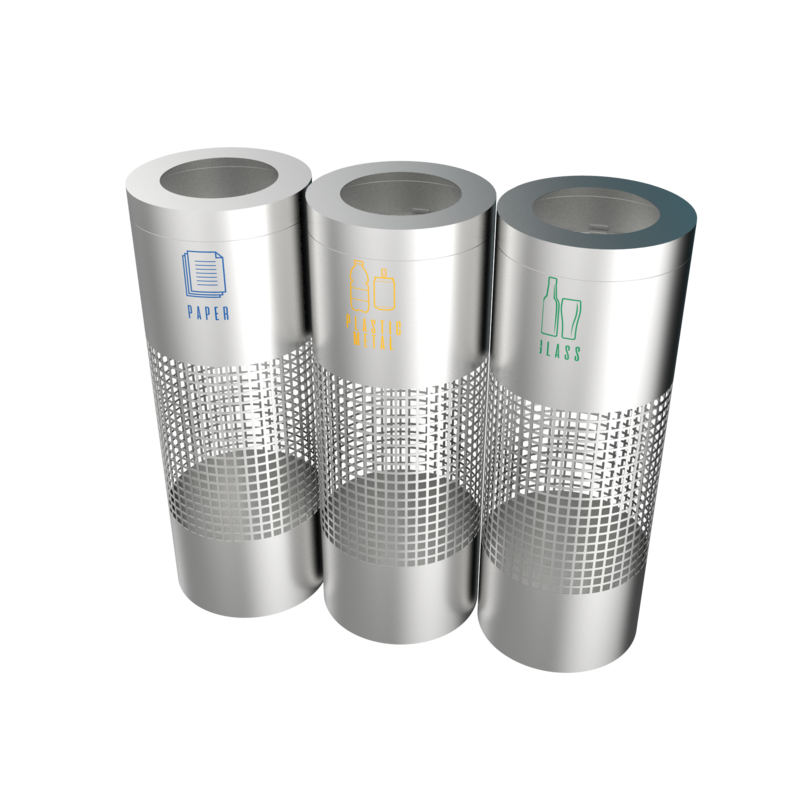 It is ideal for transit stations, stadiums, shopping malls, airports, and high-security events.